Good-bye, exam stress. 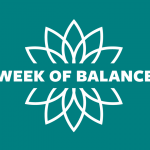 Hello, Week of Balance! From April 27 through May 7, it’s fun, relaxation and stress-busting activities galore to get you through finals! Plus coffee. Lots of coffee. 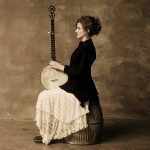 Join Abigail Washburn, banjo player and Carolina Performing Arts DisTIL Fellow, for a series of gatherings to explore silence as a mechanism for deeper understanding. Each event will take place 3 – 3:50 p.m. and will feature a special guest musician. 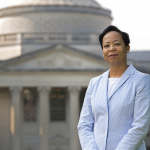 Westbrooks supports and applauds the UC system for taking a bold step to transform scholarly publishing. Carolina’s University Libraries must also work toward solutions that fit our campus. 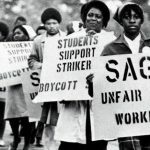 Wilson Library exhibition marks fiftieth anniversary of protests that shook Carolina. 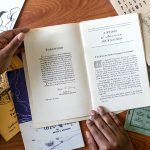 The three-year project will allow approximately 30 doctoral students and candidates to conduct research with the collections and librarians of the Wilson Special Collections Library. Will reopen in approximately three months. Staff will retrieve books from closed floors upon request.